'Get Up Stand Up! 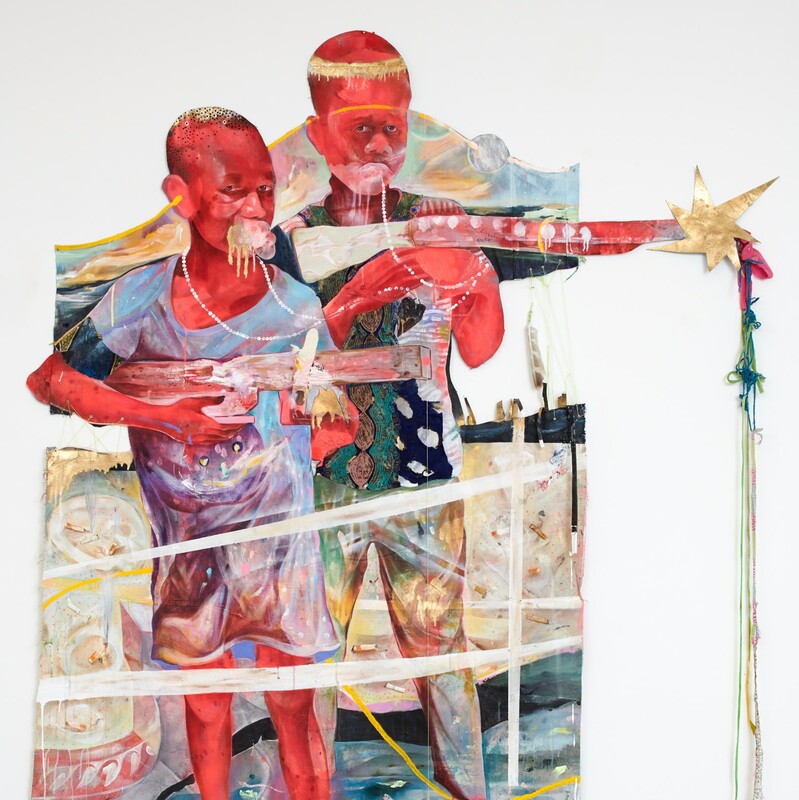 ', major group exhibition including works by Lavar Munroe, Glenn Ligon, Hurvin Anderson & Kehinde Wiley among others. Curated by Zak Ové, show runs 12 June - 15 September 2019.